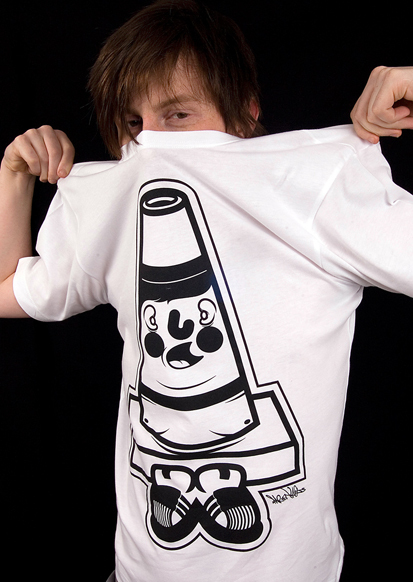 Cardiff based Droneboy Laundry have just added a few more T-shirts to their collection, in their iconic black and white style, with a heavy graphic focus. 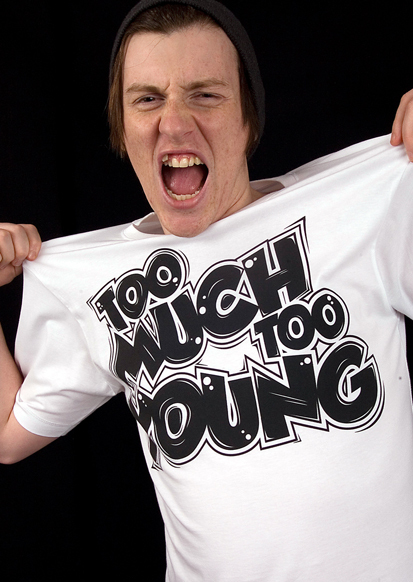 The four T-shirt mini collection is inspired by ska music and its links to today’s youth culture. It also features a collaboration with Cambridge based painter/illustrator Mr Penfold, re-working the Droneboy character in his own style. 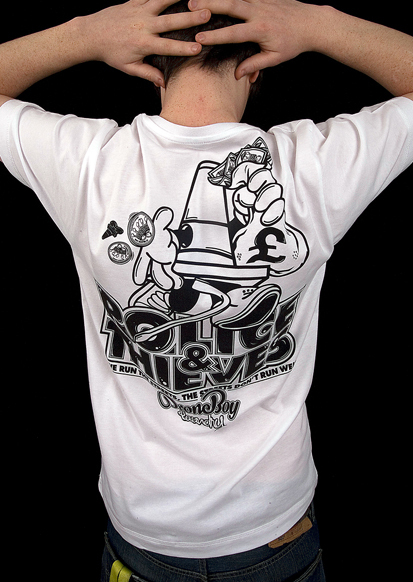 My favourite is the Police & Thieves design, the backprint is next level! All shirts are printed on 100% cotton tees and part of the Fair Wear Foundation, an organisation committed to enhancing workers lives by improving conditions in the garment industry. 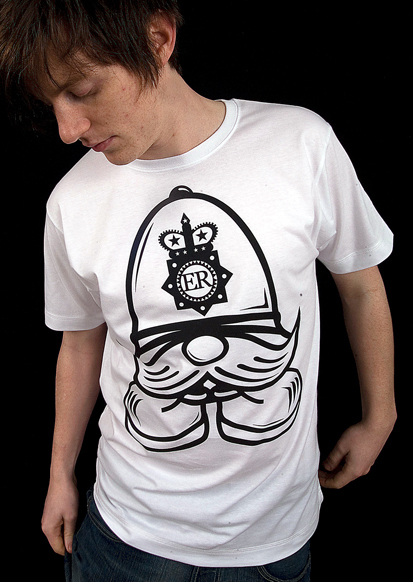 They are available now for £25 from Droneboy Laundry. Don’t sleep.